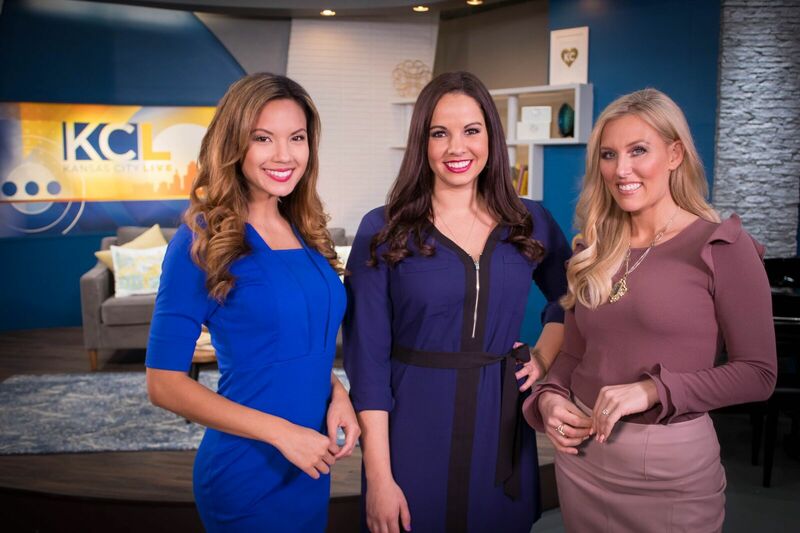 Beauty Brands is a paid advertiser of Kansas City Live and is responsible for this content. Confidence is about how you look and how you feel…and a good hair day has the ability to change your outlook on life. Licensed Therapist Debra Orbuch Grayson and Beauty Brands Senior Stylist Shannan Monzyk discuss the role hair plays in our overall well-being.